Britain has recouped some USD 253 million, France USD136 million and Australia USD 93 million. More than 100 media organisations participated in the investigation, which uncovered accounts in tax havens held by 140 politicians. 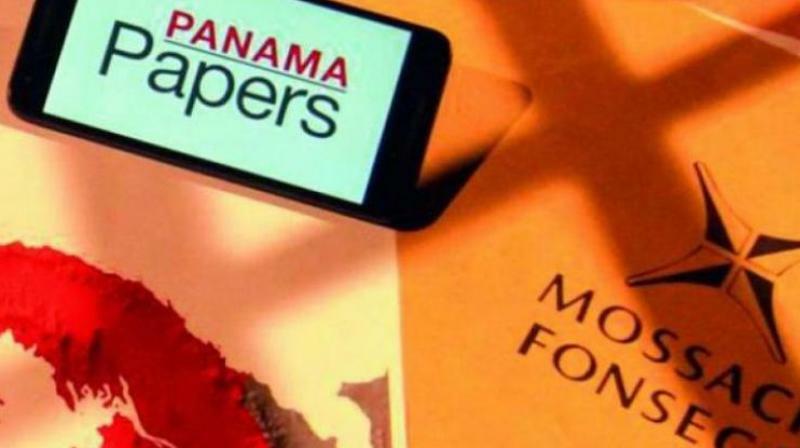 Frankfurt Am Main: Taxmen in 22 countries worldwide have raked in more than USD 1.2 billion in fines and back taxes thanks to the 2016 "Panama Papers" leak of information about offshore dealings, media reported Wednesday. Britain has recouped some USD 253 million, France USD136 million and Australia USD 93 million, the International Consortium of Investigative Journalists (ICIJ) posted on its website.